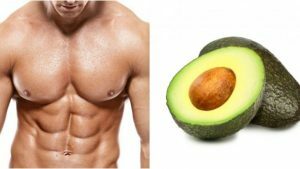 The Keto Diet What is it? 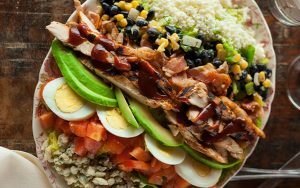 The keto diet is low carbohydrate, high fat and moderate protein that puts the body into a state of ketosis. Rather than drawing energy from glucose, a person in ketosis stays fueled off of these circulating ketones or ketone bodies — essentially, burning fat for fuel. This is the principal goal of the ketogenic diet, which can be achieved by adhering to the macronutrient targets. Aim to drink at least half of your body weight in ounces of alkaline water per day. The ketogenic diet can increase risk for dehydration because the glycogen in the muscles (that hold water) are depleted due to the ketosis state. My favorite alkaline water is AQUA-OH! 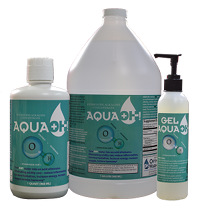 The Aqua OH actually helps eliminate acid by the OH- combining with the H+(which causes acidity) and forming water. This helps eliminate inflammation and ultra hydrates you and helps with detoxification by clearing out the pathways. The keto diet works for such a high percentage of people because it targets several key, underlying causes of weight gain, including hormonal imbalances, especially insulin resistance coupled with high blood sugars, which is common in those who have type 2 diabetes or hypoglycemia. The common cycle of restricting and “binging” on empty calories due to hunger that so many dieters struggle with is not common with those who adopt the keto lifestyle and the healthy whole foods that are on it’s food list. Contraindications to a ketogenic diet include those with compromised kidney and liver function, it is not forbidden but it is important to be under your doctor’s supervision and approval before starting a diet like this one. 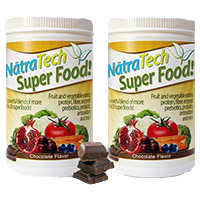 Increased ability to lose weight and excess fat, this is due to the body’s ability to transfer its primary fuel source from sugar to fat. This happens naturally when the carbohydrates and sugar are not available for fuel. The ketogenic diet reduces the risk for chronic diseases such as Type 2 Diabetes, Cancer, and heart disease. There are several different reasons that disease risk is lower including decrease inflammation due to less processed foods consumed. Most people who follow a keto diet as a lifestyle achieve long-term results of healthy body weight management, decreasing the risk for chronic diseases associated with being overweight and obese. Sugar can essentially feed cancerous cells allowing them to grow at a faster rate. Cancerous cells actually uptake sugar 10-12 times higher then normal cells. Ketogenic diet reduces risk for Alzheimer’s Disease and other brain disorders. Over the past century, ketogenic diets have also been used to treat and even help reverse neurological disorders and cognitive impairments, including epilepsy and Alzheimer’s disease.